I’m Better Now Lyrics – Sidhu Moose Wala: This is a latest Punjabi song sung and written by Sidhu Moose Wala. This song featured with Teji Sandhu and its music is given by Snappy. 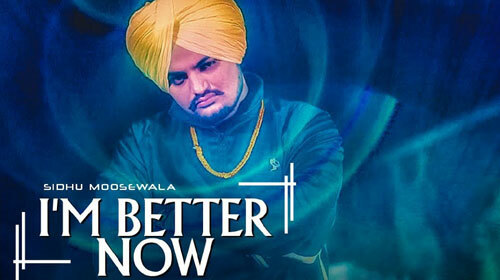 If you find any mistake in lyrics of I’M BETTER NOW LYRICS – Sidhu Moose Wala song please let us know in comments.